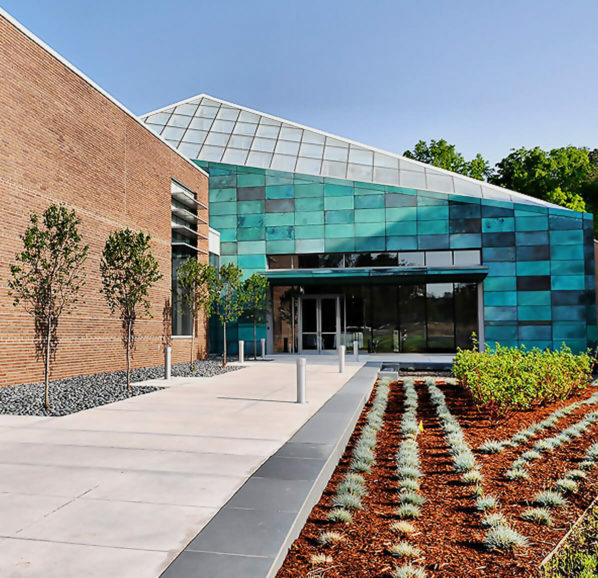 North Carolina’s Research Triangle Park is home to more than 200 technology companies employing more than 50,000 experts in micro-electronics, telecommunications, biotechnology, big data, and environmental sciences. Led by a board of directors drawn from top companies and universities, the RTP has been an epicenter of research for more than 50 years. To keep this story moving forward, the RTP needed a digital presence reflecting the ingenuity, collaboration, and vision that defined the organization. This meant updating the text-driven legacy site into a dynamic, mobile-optimized online experience. Atlantic BT brought this digital vision to life. 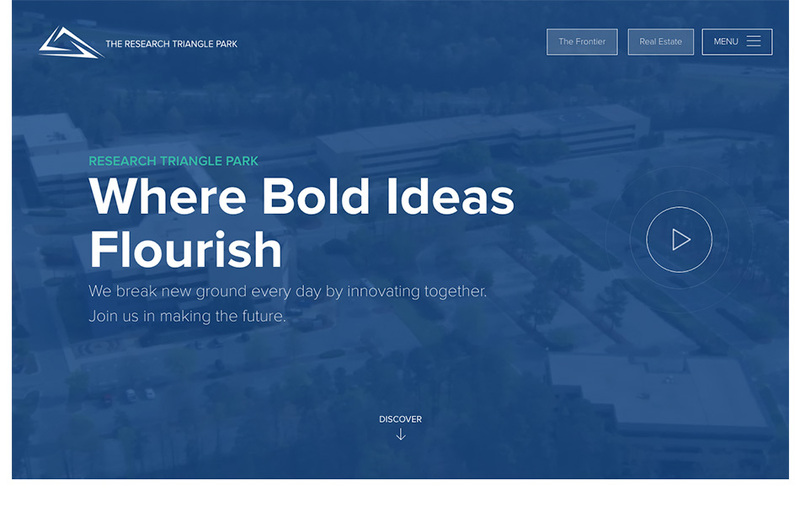 As one of the world’s top business organizations, the Research Triangle Park needed a new vision for its homepage. The existing RTP.org lacked social media engagement, was not optimized for mobile, and did not reflect the community of the RTP. 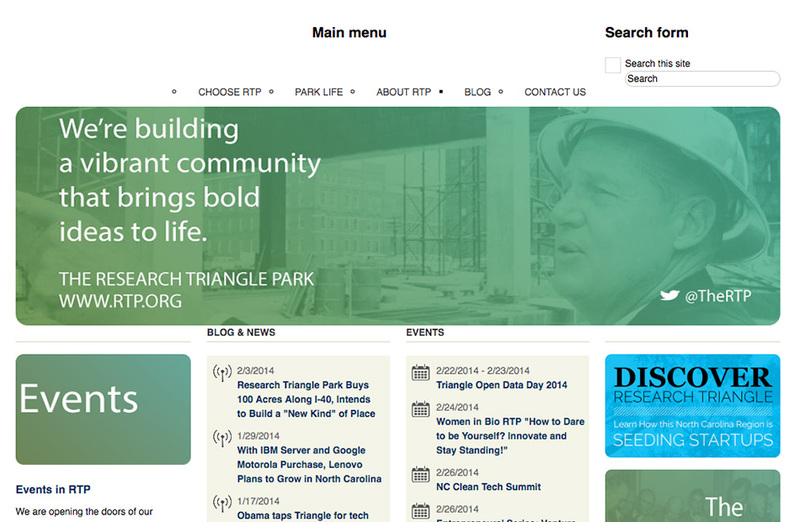 Atlantic BT transformed the RTP legacy site into a socially-engaged experience. The new RTP.org relies on images and interactivity to facilitate user exploration and sharing of RTP content. After extensive analysis, research, and interviews with RTP leaders, we designed an intuitive site that facilitated navigation with menu drawers and interactive maps. To streamline site navigation at RTP.org, we designed a web interface that relied on a dynamic menu. 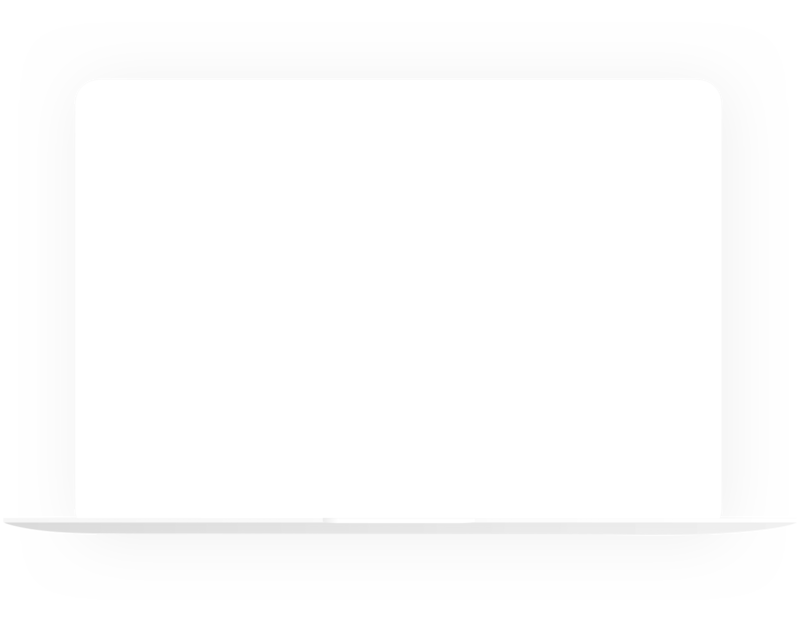 This always-on menu used mouseover capabilities to make it simple for visitors to quickly find the information they needed. Rich innovation demands more than a text-heavy website. Using tiled images of research and collaboration, we presented a visual story to show how RTP leads a community of collaboration. We built a social content API to allow visitors to RTP.org to share images, videos, and articles. Users are now encouraged to contribute to the RTP story on social channels. To engage university students and young professionals on the move, we created a mobile- and socially-optimized design for RTP.org. To equip the RTP leadership for future updates, we created content management tools that made it easy to post and share new content assets. Atlantic BT's redesign of RTP's site swapped out descriptions for visuals, allowing a myriad of thoughts to become a complete and coherent vision. Users are no longer invited to join the community. They are immediately included.